One of my favorite ways of displaying photos are canvas prints. 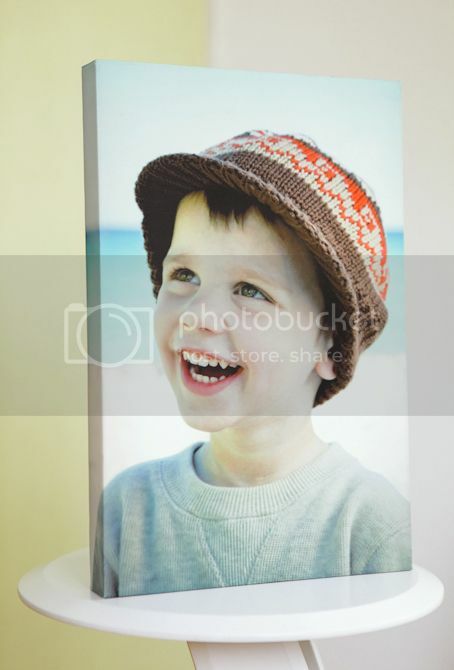 What’s great about canvas prints is that the photo is wrapped around a 3-dimensional wooden frame so the photo continues around all 4 edges. The thickness can be either 3/4″ or 1.5″, depending on how much you want it to protrude from the wall. Just hammer in a nail (or two for large canvases) and you’re good to go. 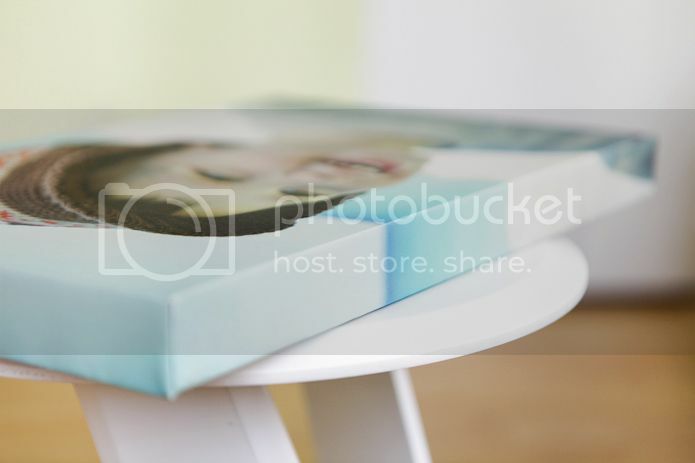 This entry was posted in Products and tagged canvas print, products on May 2, 2013 by Tova Photography.